Beyoncé is blessing us with a brand new drop. Queen B shared the news on her social media accounts yesterday. 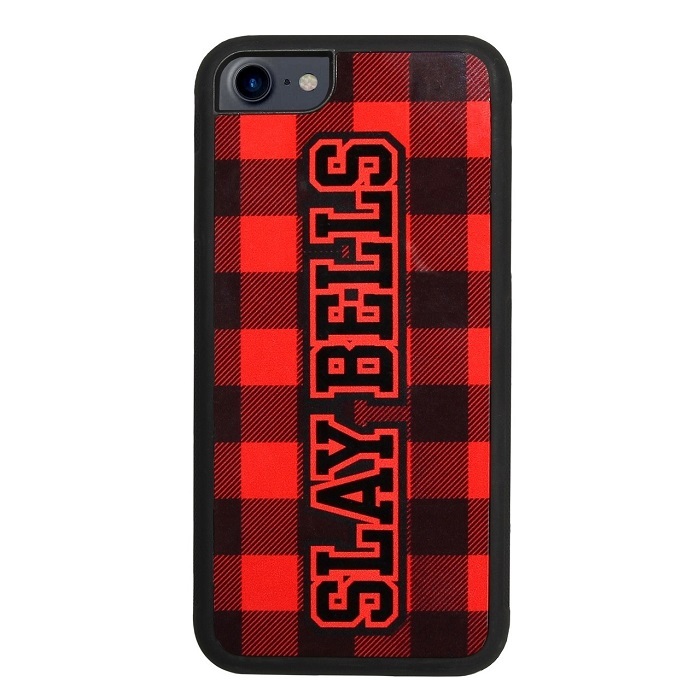 It is officially time to shop her latest holiday merchandise. 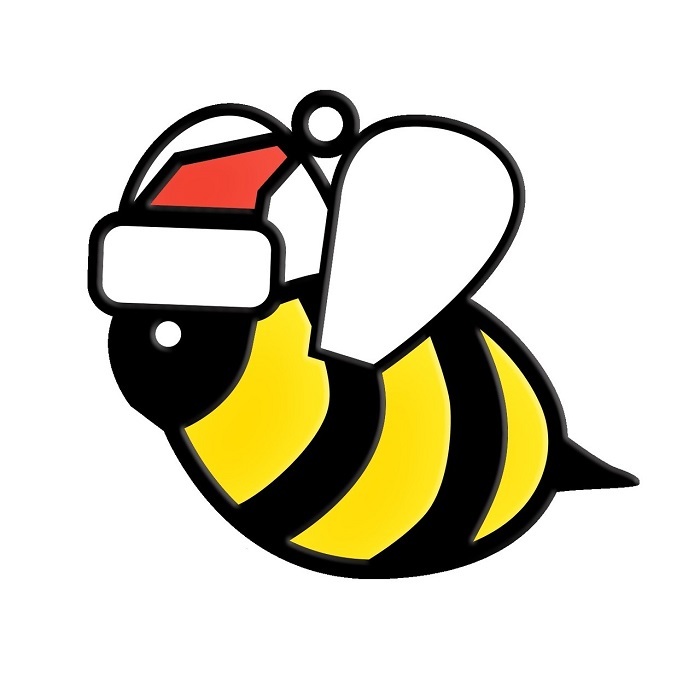 This season she is back with another collection of festive items. If you thought that Christmas can’t get any better, you were	terribly wrong. 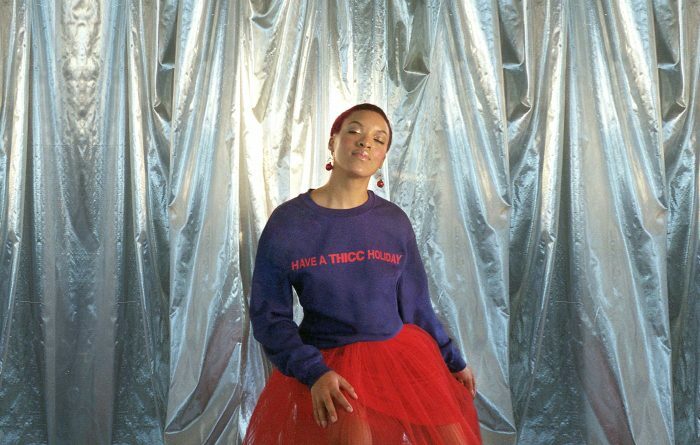 The exclusive collection features sweatshirts, cropped tees, ornaments, wrapping paper, phone cases, onesies and more. 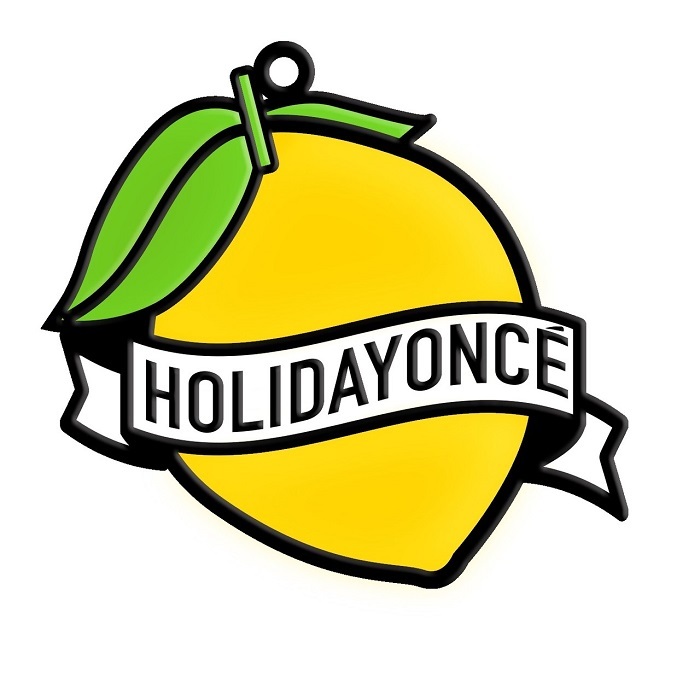 Last year’s capsule was all about her award-winning album Lemonade. She introduced so many cool phrases that are still popular among her fans. For 2017’s festive season, the singer got into the Christmas spirit and released a capsule collection right in time for holidays. Queen B offers you another strong reason to spend more money. Her holiday merchandise is all about cheeky lines. They are written all over clothing, ornaments, and other items. 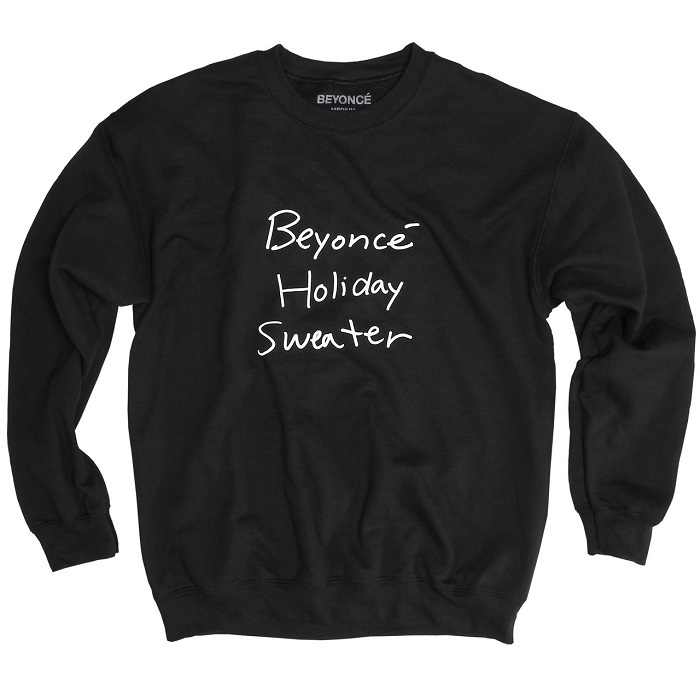 Yonce offers a unique range of sweaters that will keep you warm and transform you into a stylish diva. These are not the regular holiday lines that you are used to. The singer made the whole capsule revolve around her. When no one thought that she could do better than last year’s “I Sleigh All Day’ iconic pieces, Bey is introducing more chic phrases. 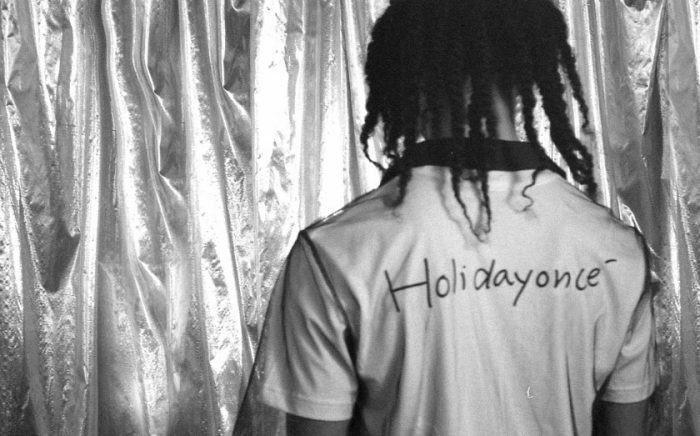 The first thing that comes to mind when you hear holiday collection is probably the ugly Christmas sweater trend. There is nothing ugly in Bey’s new line. Her sweaters are simple but ultimately chic. 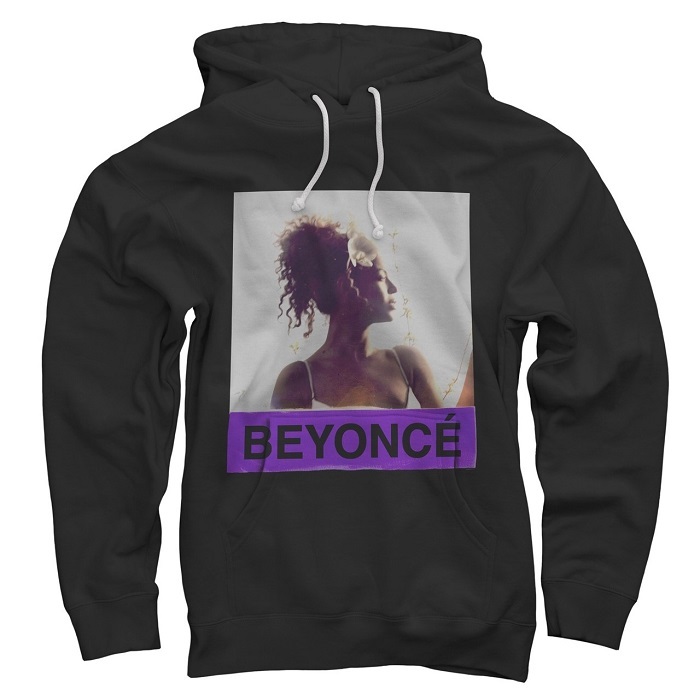 Only Beyoncé can plaster several quotes on sweatshirts and make them look amazing. 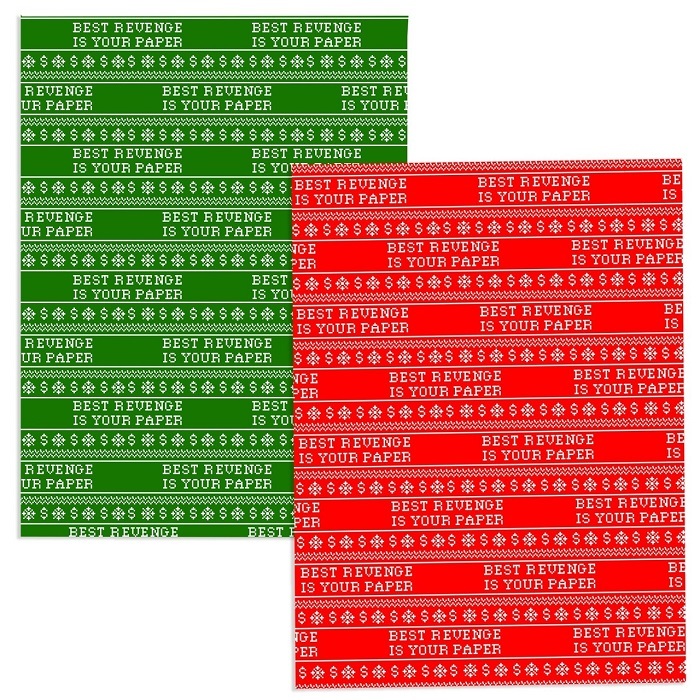 They are available in several colors	like black, purple, red and green. 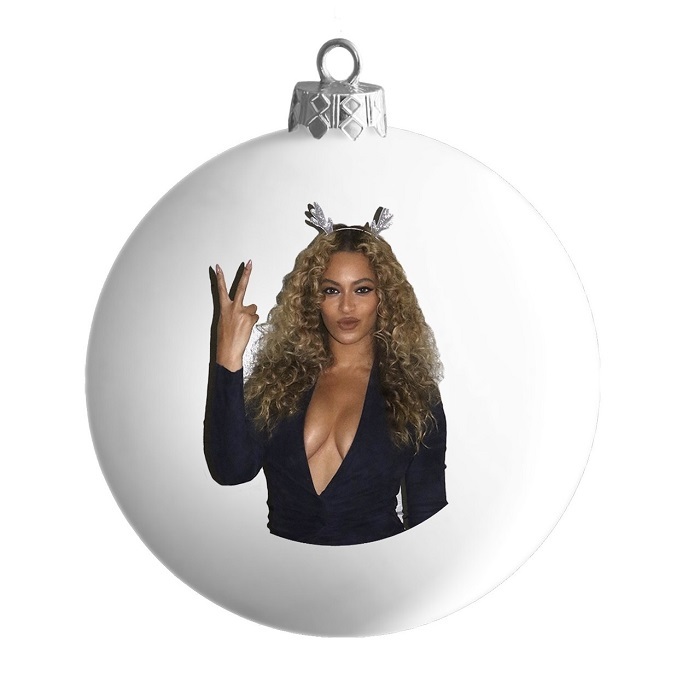 You will see quotes such as “Holidayonce’, “Have a Thicc Holiday’, “Slay Bells’, “Sis the Season’, “Beyoncé Holiday Sweater’ and more. 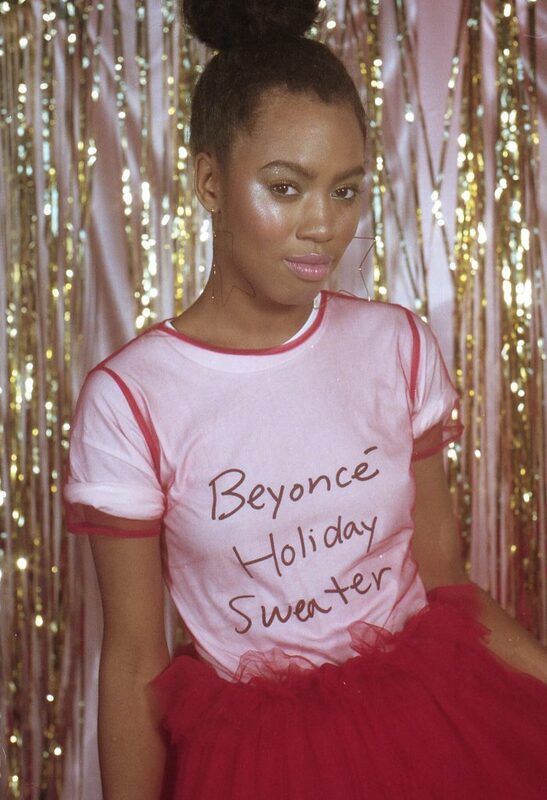 Beyoncé’s holiday capsule is already available on her website. The most surprising thing is that the price range is very acceptable. It starts at $12 for the chic ornaments that come in several different styles and shapes. 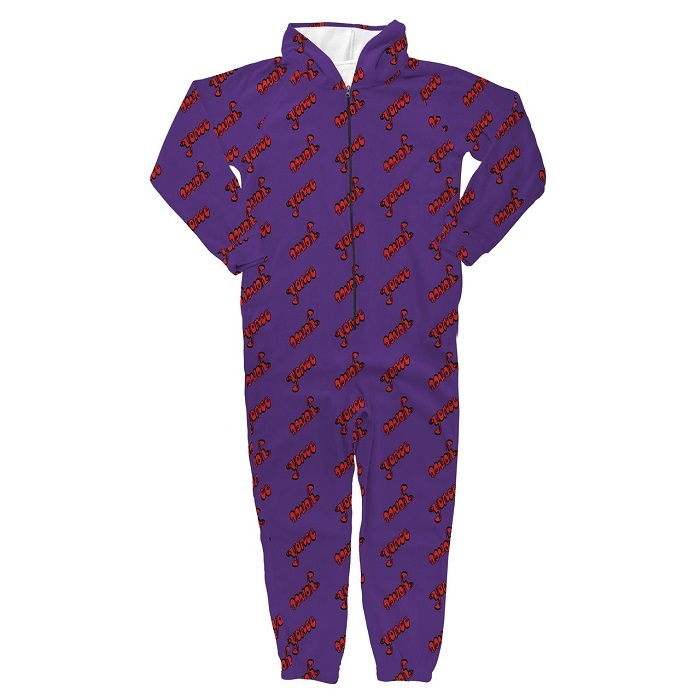 The most expensive thing in the capsule is the Yonce onesies for adults that sell at $85. This is one of the most affordable celebrity releases so far. Queen B has everyone covered with her low-priced merchandise. The members of Bey Hive are already going crazy over the new items, so it’s more than clear that they will sell out extremely fast. Better get your wallet and start shopping. 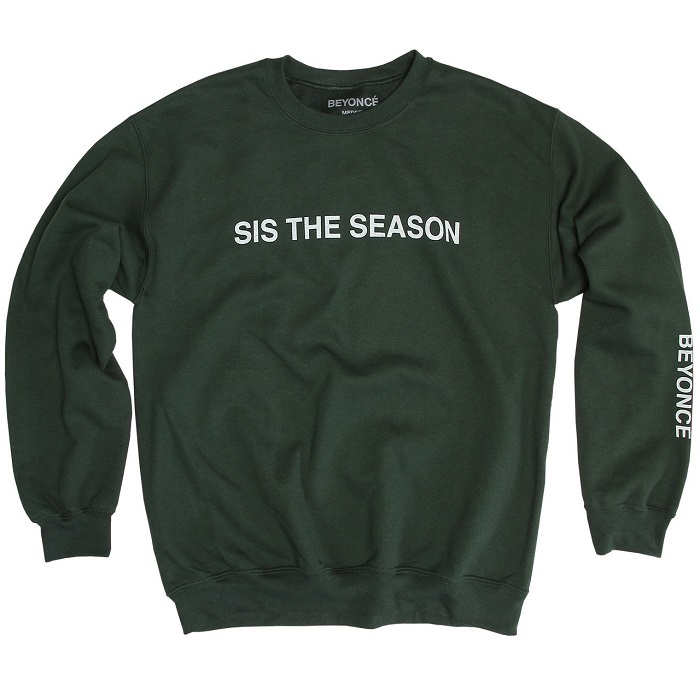 The affordable character of the merch is so good that you can even get some of her unique sweaters as gifts for your friends and family.